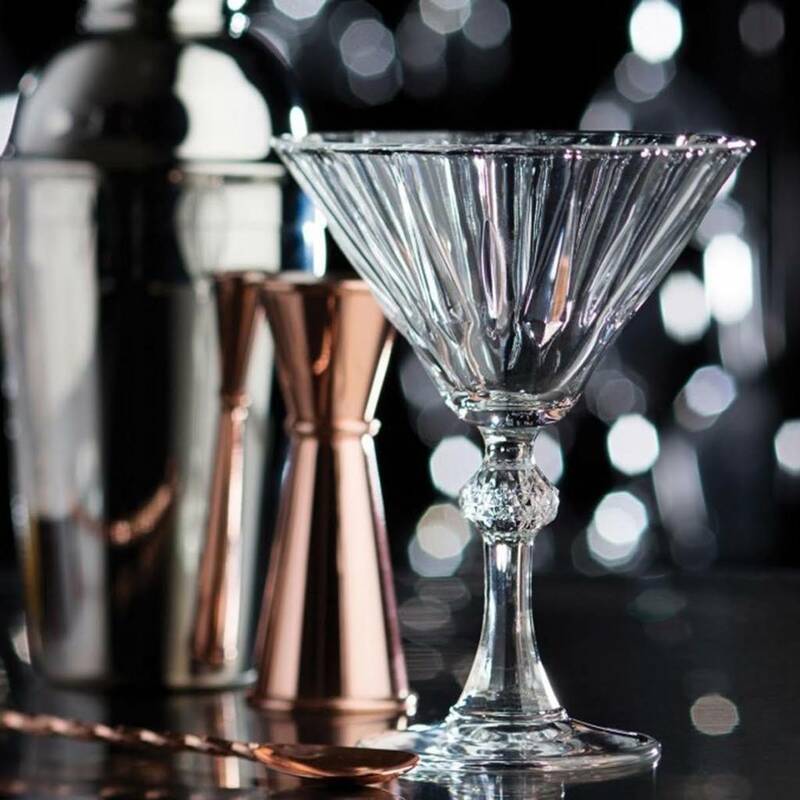 These stylish Martini glasses are ultra clear and highly durable with a slender yet extremely strong drawn stem. 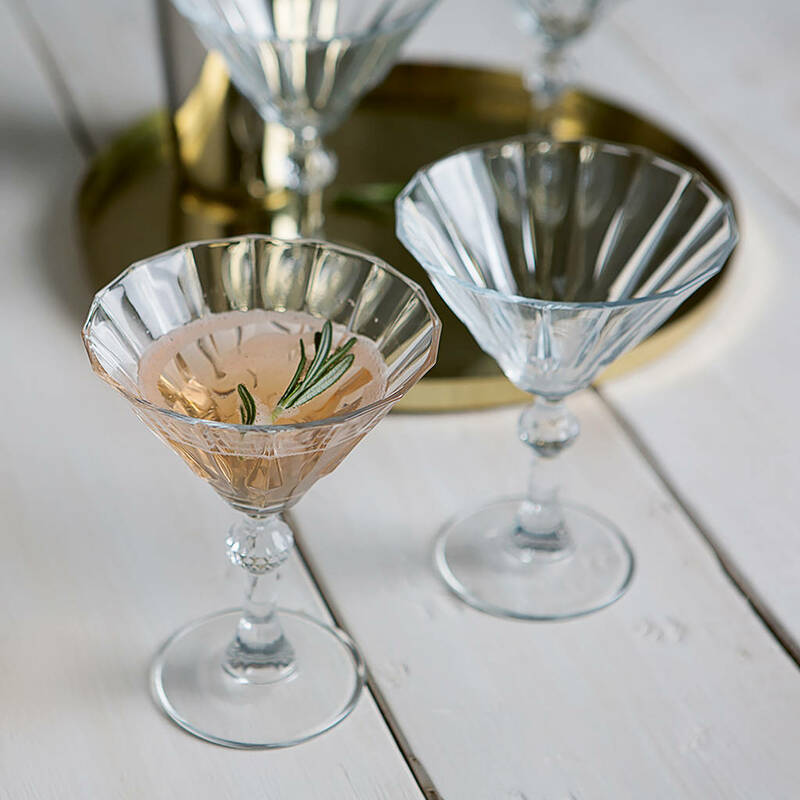 Perfect for any cocktail party or to add a touch of deco style to any evening. 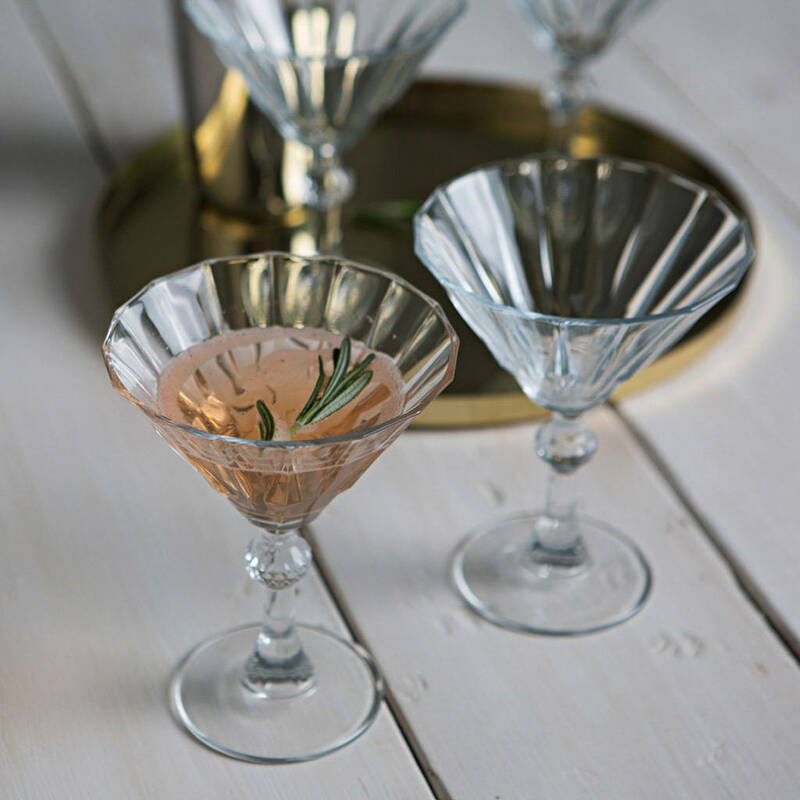 Would be a perfect present for any glam friend or girlfriend or even a well earned treat for yourself!